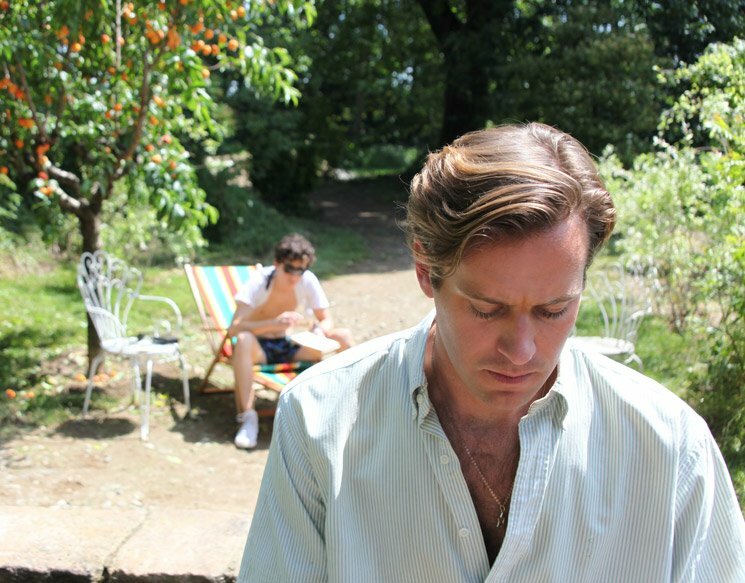 With Moonlight's historic Best Picture win at the Academy Awards earlier this year, the floodgates of queer cinema have hopefully been opened to make more room for films like Luca Guadagnino's Call Me By Your Name, a love story both universally relatable and distinctly, undeniably queer. Starring Armie Hammer as Oliver, a charming grad student spending his summer in northern Italy as a research assistant to a professor, and Timothée Chalamet as the professor's precocious teenage son Elio, the film depicts their whirlwind relationship with heartfelt, poetic tenderness. On every level, the film draws out its central romance without succumbing to modern cinematic tropes. In contrast to Guadagnino's quick-cut style on 2015's A Bigger Splash, Guadagnino here chooses to let things linger, with plenty of lengthy tracking shots drawing out the action to accentuate the emotion. With plenty of iconic, striking moments, it's worthy of immediate entry into the canon of queer cinema — by the year's end, one need only say "peach scene" to encapsulate the film's sensual, engrossing heart. Rounded out by soundtrack contributions by Sufjan Stevens and a series of strong, supporting performances (including Michael Stuhlbarg as Elio's father), Guadagnino's masterwork tells a gripping, vital story that succeeds on all levels. Call Me By Your Name seems poised to do well during the next award season, but its legacy is sure to last long beyond the upcoming festivities.